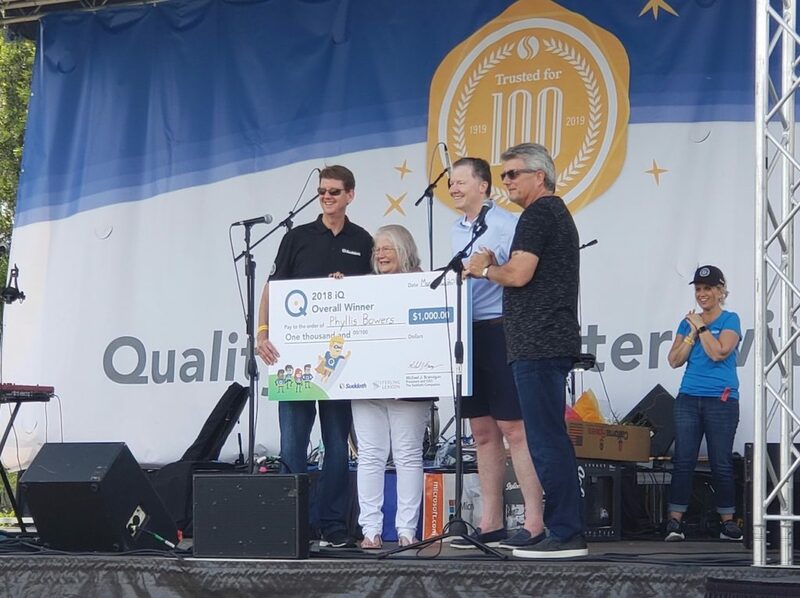 To celebrate its first 100 years of success, The Suddath Companies held a Centennial Celebration with the people who make that success possible every day. The event drew more than 1,200 people, including 750 Suddath employees and their families, at Jacksonville’s Episcopal High School. Attendees enjoyed food trucks, live music, games, prize raffles and an awards ceremony. It was a century ago that Carl Suddath, with little more than a dream, bought a failed moving company to start up his own business. Armed with a couple of small trucks, two mules and a cart, Suddath saw opportunity in a 7,000-square-foot warehouse. Today, The Suddath Companies celebrates its 100th anniversary as a transformed company that is driving change and innovation across the moving, mobility and logistics industries. From its humble beginnings, The Suddath Companies has become an international success story – an established global leader moving people, products and businesses through its 30 locations and more than 2,200 employees worldwide. That lone 7,000-square-foot facility in 1919 has grown to 3 million square feet of warehouse space throughout the U.S. and Europe. The Suddath Companies was established in 1919 and has grown into a $600-million global transportation, relocation management and logistics company, serving 150 countries with 2,200 employees around the globe. With more than 30 locations and 3 million square feet of warehouse space in the U.S., Suddath each year moves more than 70,000 households, including 30,000 military families, and is also North America’s largest commercial mover. For more information, please visit suddath.com.